Commenting on the outcome of this year’s show, Sylvie Ritter, Managing Director of Baselworld, said that the industry is currently going through a challenging phase, which particularly affects smaller companies. Listening to our exhibitors and in agreement with the members of the different Committees, we have decided to reduce the duration of the show and adjust the prices accordingly. 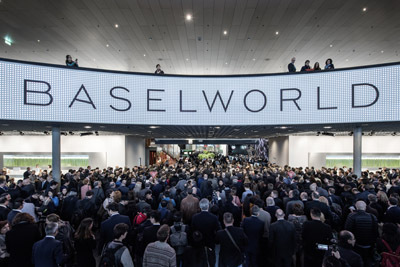 Thus, Baselworld 2018 will be held from Thursday 22 to Tuesday 27 March 2018, with the traditional press day on Wednesday, March 21.